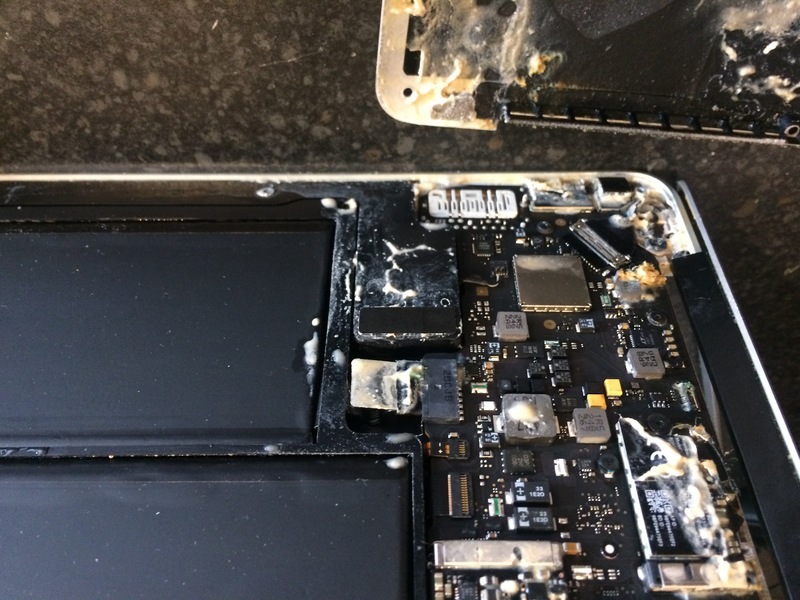 The laptop looked that it had been closed on an item, possibly a pen and the screen had been damaged beyond repair! Resulting in a large split in the still lighting up screen area. The customer found out about PC Workshop through a Google search and was impressed by our reviews. We didn’t let the reviewers who had kindly recommended us down as the price quoted was a saving of £25 on our nearest competitor and they were amazed that their laptop would be ready in the same afternoon. PC Workshop carries stock of all the most likely sizes in screens and can obtain others quickly! The Customer went home for or a bite of dinner as she lived so close to our workshop and returned later to find the laptop as good as new. We can usually turn a screen repair around in under an hour. Give PC Workshop a ring to sample our efficiency and price competitiveness, you won’t be disappointed.